Summer is also a great time to bring your children to Affinity Dental. 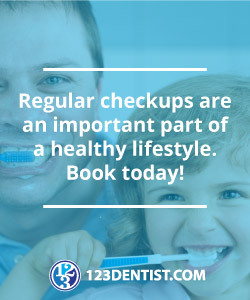 It won’t be long before back to school season begins, so take advantage of your child’s free time to book a routine dental checkup and examination. Call us today to book a summer appointment for your kids – you’ll be glad you did!